We have everything all wrapped up for your festive break in Scotland. Cosy fires, comfy seats and menus to dine out on. This year treat yourself and let us take care of your festive arrangements so that you can forget about Christmas until December arrives. 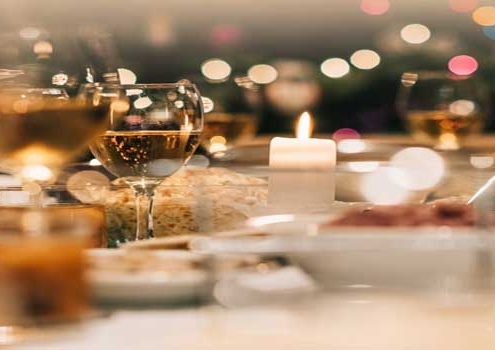 All you have to do is call us to book your celebration, be it a party night, festive lunch or dinner, cocktails or even a cosy bed when there’s no more room at home. 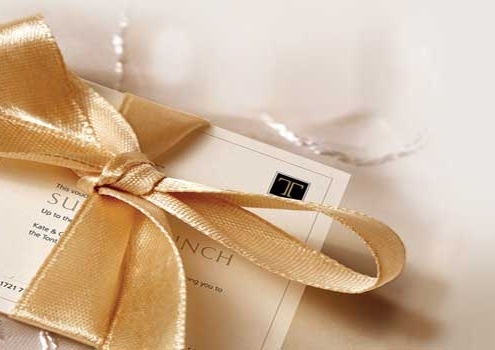 And when December arrives, just sit back and unwrap your festive celebration at the Tontine. Situated in the heart of Peebles, the Tontine is The perfect place to get together with friends, colleagues and family. With roaring fires and old style charm, the hotel oozes Christmas spirit that will ensure even the biggest bah humbug leaves singing a merry song. This year why not sit back, relax and spend quality time with friends and family and let us take care of all the arrangements. 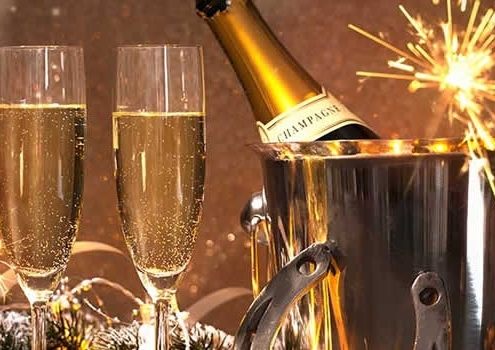 Celebrate in style and bring in the New Year with us and experience a Hogmanay to remember. 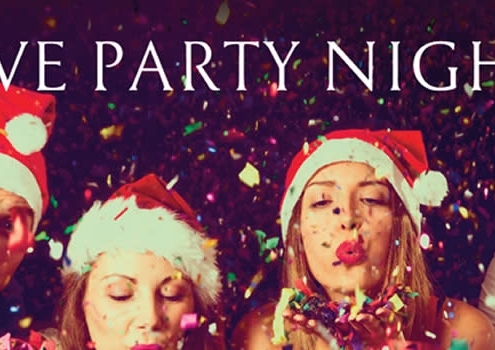 If you are looking for ideas for a festive celebration with friends and colleagues the join us for one of our fun filled Party Nights. This year treat yourself and let us take care of your festive arrangements so that you can forget about Christmas until December arrives. Come dine with us this Christmas! 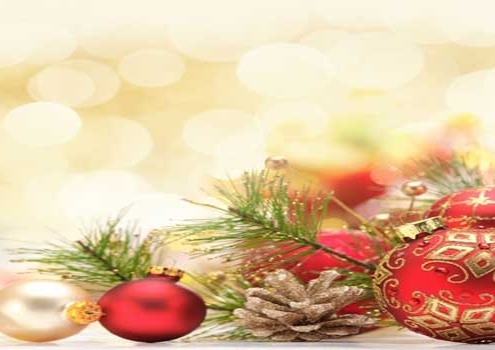 All our festive menus feature freshly prepared, locally sourced produce. Here are the menus to help whet your appetite. We have a range of gift vouchers to suit all tastes and budgets. So if you need a little help with your Christmas shopping give us a call or pop in and see us! 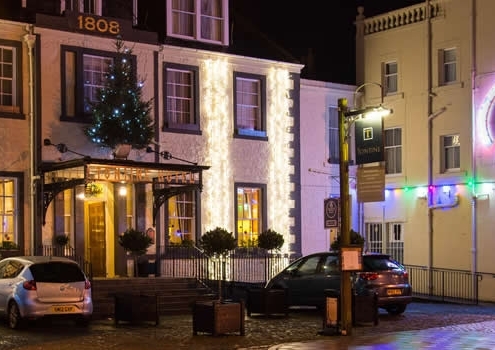 Contact us to book your Christmas or Hogmanay stay at the Tontine Hotel. We have everything all wrapped up for you with a festive break in Scotland. Cosy fires, comfy seats and menus to dine out on.